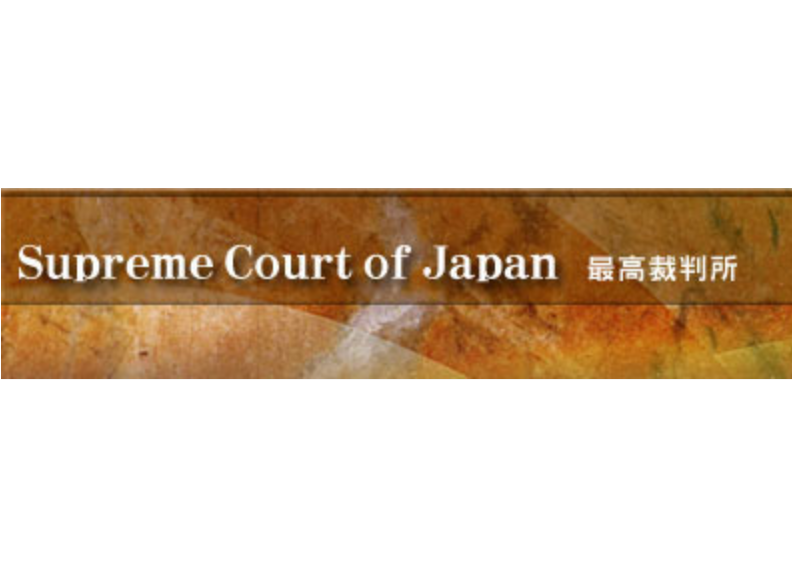 Judicial precedents of the Supreme Court are translated into English and the search menu is available under the website of the Supreme Court of Japan. The Court states that any English translations which are available from the website are unofficial and judicial precedents from other courts in Japan are not translated. The original Japanese text of judicial precedents from any court levels can be searched and displayed via a search menu separately located under a portal site of Courts in Japan.